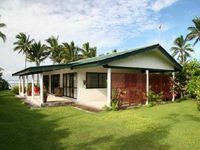 Property 12: LeoMae Rarotonga. Stunning home in Titikaveka. Property 17: Ocean Blue Villas ... 25m walk across grass to the beach! 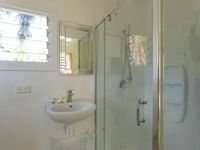 Property 20: Paia's Holiday Home - Spacious Holiday Home to relax in by the beach.